About 3.1 million people work from home in the United States only and this number is constantly on the rise. Most people report disturbances during at least a part of their day in the form of noise from music blaring nearby, vehicles passing or sounds coming from their neighbours. Typical pathways from which the sound is carried into a house include the doors and windows but also the walls, ceilings and floors. In order to alleviate or get rid of these noises, sound waves would need to be obstructed or dampened. 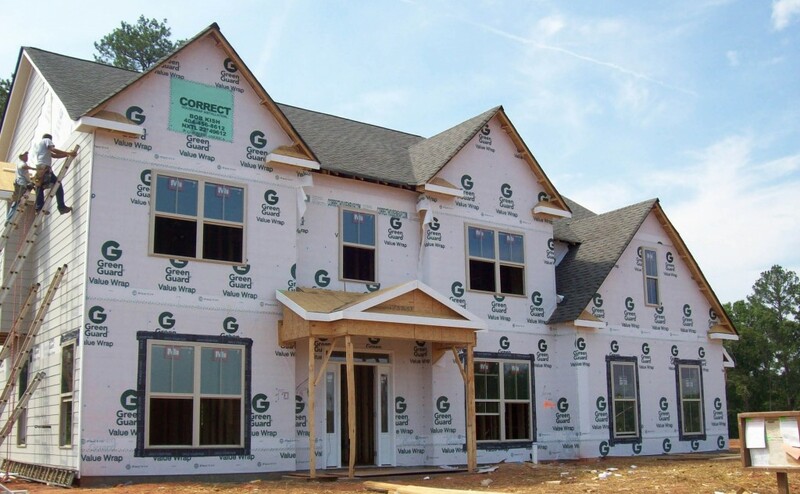 New regulations regarding house and multi-unit building constructions have noise-blocking requirements. However, for buildings not falling in the newly built category or those whose landlords have in a way not be subjected to city ordinances, steps can be taken to alleviate noise around the house. The two main ways by which this could be achieved is either by adding surfaces that would be absorbing reverberation and sound before it gets in the house or blocking the noise entirely. Carlo Badalamenti has been in the foam manufacturing and selling industry for several decades now. Sound proofing foams comes in various shapes and different attributes such as the egg-crate, grid, wave, wedge or acoustic spade foams. These foams attenuate sound waves by increasing the overall air resistance in the room. The energy from the sound wave is broken down, converted into heat and spread across the room. Foam Factory, Inc. specializes in foam products to be used around the house. They also propose acoustic foam for soundwave attenuation.